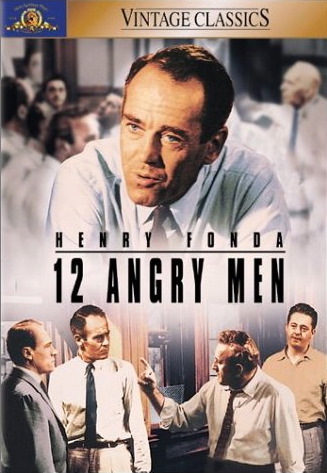 The 1957 movie “12 Angry Men” is an old black and white move with Henry Fonda. Almost the entire movie takes place in a jury room, and is really all about courage and reason. Fonda plays a juror who wants to take seriously the act of casting a guilty verdict that will send a man to the electric chair. It is thought provoking and tame for the family, though some kids might not want to sit through it. It is all dialog and drama. But definitely a good movie, with lots of fodder for discussion.